Keystone outperformed the local district for the last five years in a row. At Keystone Academy we create endless opportunities for your child to become their best. We inspire our students to excel academically and think creatively to reach their full potential. Our dedicated teachers help children apply critical thinking skills to solve real-world problems. Our moral focus program motivates children to be better people. As a result, children are prepared to tackle 21st century challenges and excel in high-school, college, and beyond. At Keystone we create endless opportunities for your child to become their best. Students depart approximately 10 a.m. Return approximately 3 p.m.
Students wear plain red, plain black, or any Keystone shirt with jeans and tennis shoes. Cost is $1.00. Bags of popcorn are available for $0.50 per bag. Are you seeking a "private" school education with the no-cost benefit of a public school? If so, you're in the right place. 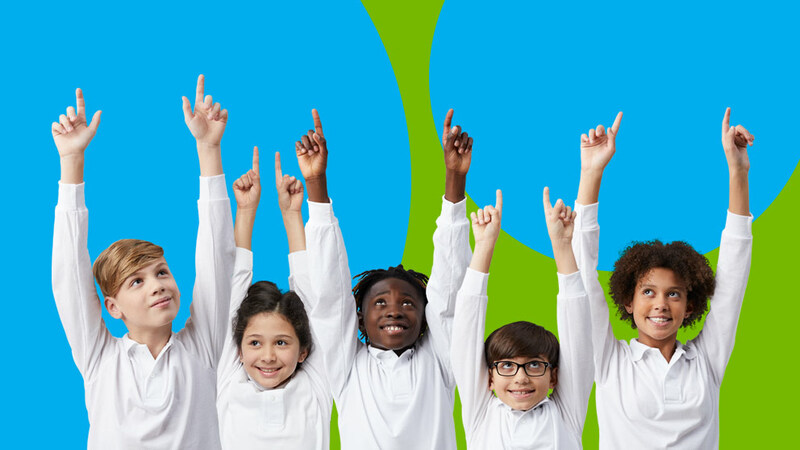 Keystone Academy is a tuition-free public charter school open to all children who live in Michigan. 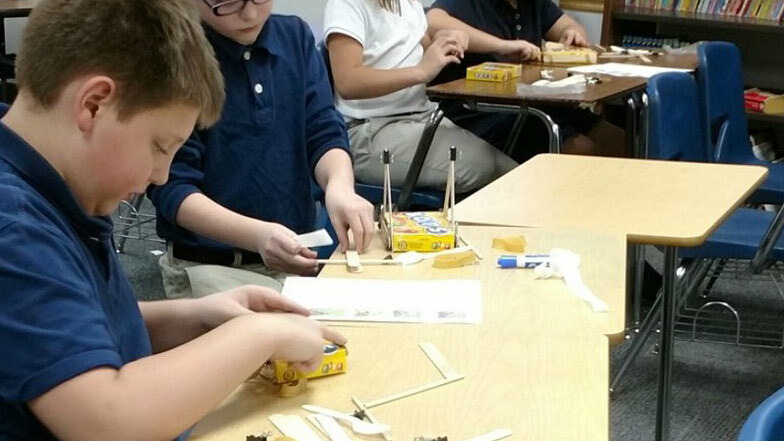 Students at Keystone Academy are loving the school’s newest after-school program – a weekly engineering club. The club is facilitated by Western Wayne Engineering for Kids, a local organization that brings STEM (science, technology, engineering, and math) activities to young students.